This is an optional module available to walking leaders as an addition to the Lowland Leader and Hill and Moorland Leader qualifications. 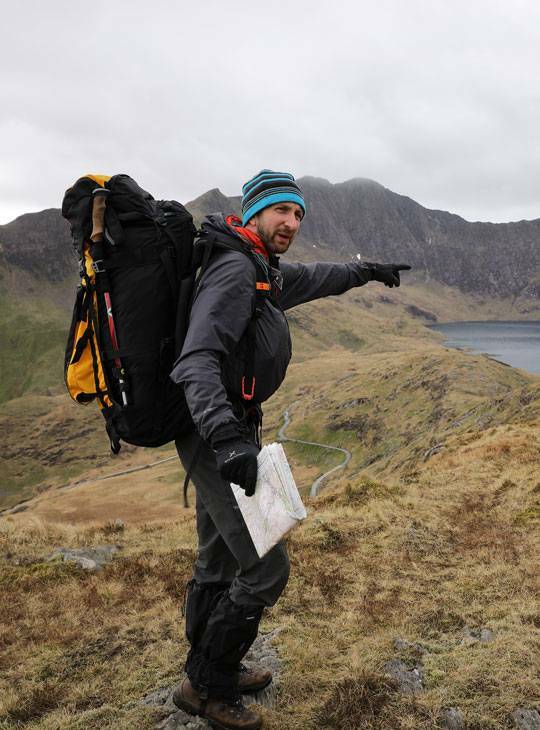 It's an opportunity to increase your skills and is designed to train and assess you to lead groups on multi-day camping expeditions in terrain and conditions within the scope of your leadership qualification. 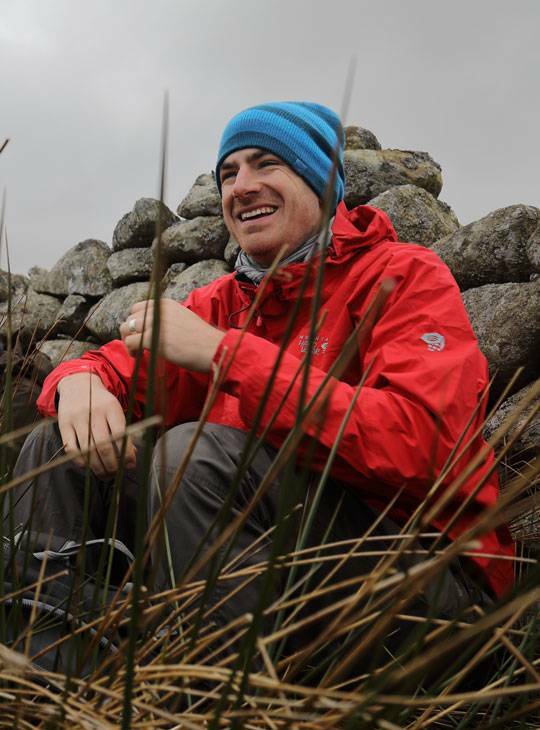 It's ideal if you're involved with the Duke of Edinburgh's Award and/or Ten Tors training (among other things) because the skills you'll cover apply to expeditions using commercial campsites as well as wild camping. You'll prepare in the morning by covering; equipment selection, food and stove safety, planning expeditions. Then we'll walk to camp, camping over night and walking back to base the next day. 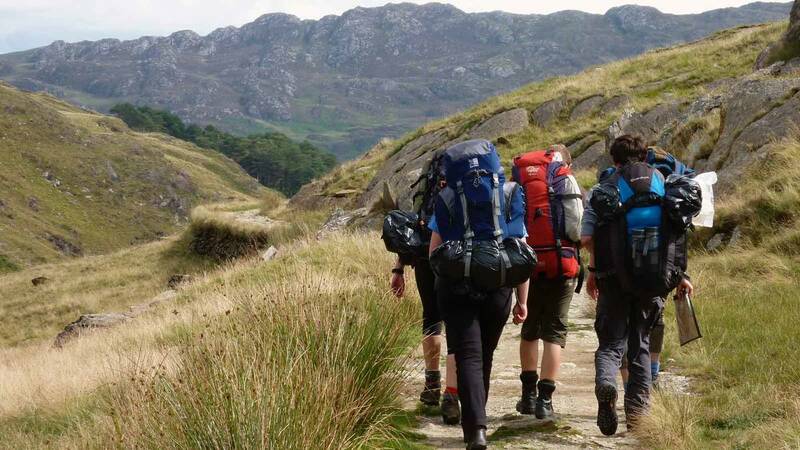 You must have passed your Lowland Leader or Hill and Moorland Leader, logged a minimum of 10 overnight camps and assisted with a minimum two group camps. You'll be automatically registered for this module by Mountain Training when you register for your Lowland Leader or Hill and Moorland Leader qualification. We want to help you focus on achieving your goals so if you're staying with us, comfortable accommodation (with WIFI included) and good food are part of the deal, you don't need to think about sorting this out for yourself. Support is on hand from our friendly, and exceptionally well qualified staff, to help develop your understanding and personal skills. They also help you to formulate an appropriate action plan for your further development. Sun cream/ insect repellent/ spare food/sun hat. You should have completed a Lowland Leader or Hill and Moorland Leader assessment course. Able to go camping within remit of your award either Lowland Leader award or the Hill and Moorland Leader qualification.